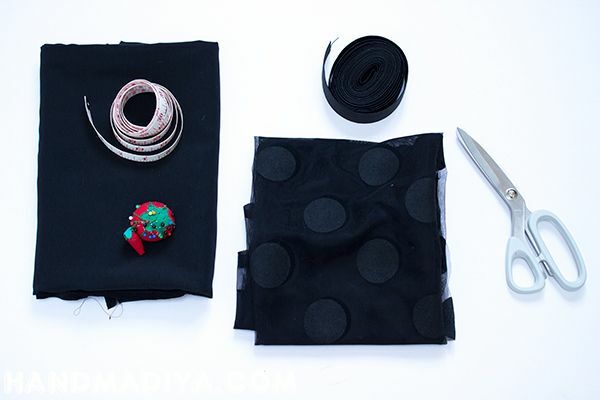 How to sew a skirt in an hour. Tutorial ~ DIY Tutorial Ideas! 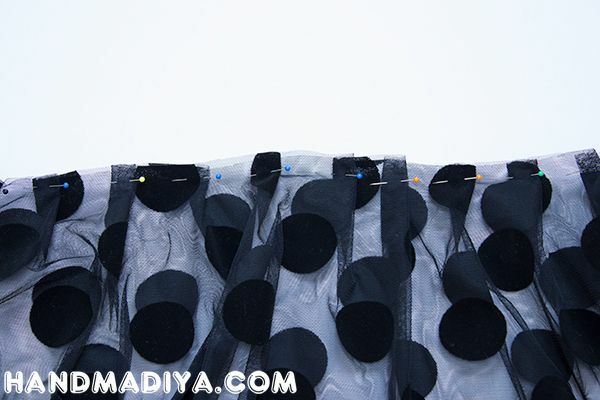 · Transparent fabric in black peas. 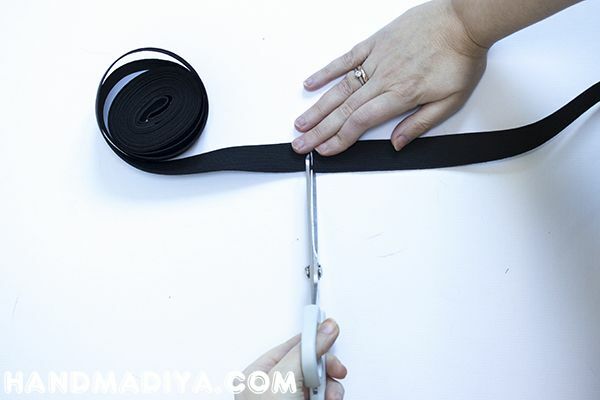 · Wide black elastic band. Our skirt will consist of a transparent upper part and a dense black bottom. 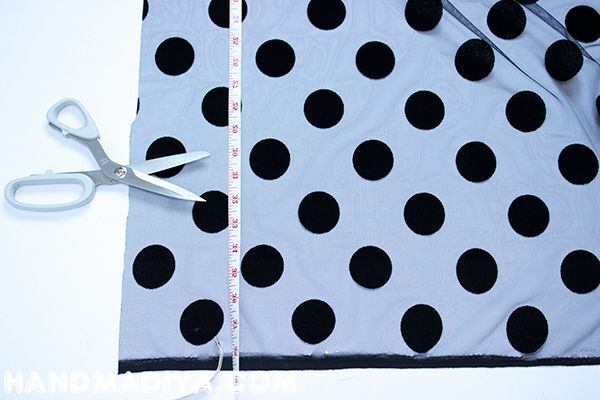 Using a centimeter, take measurements of the waist, and the length that you chose for the skirt. We measure on the fabric in black peas the length of the skirt. 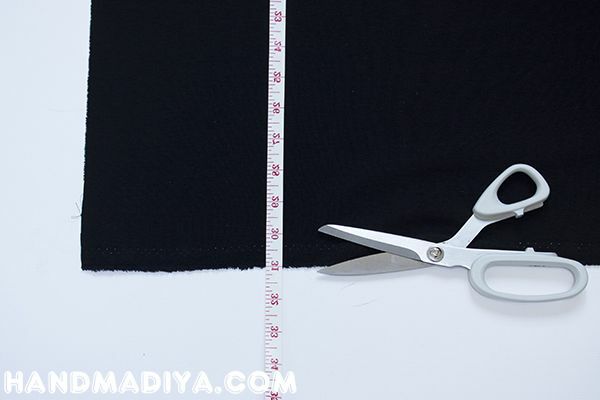 We will emphasize the waist with an elastic band, and at this stage we measure the length twice as much as the waist, so that the skirt will turn out with flounces. 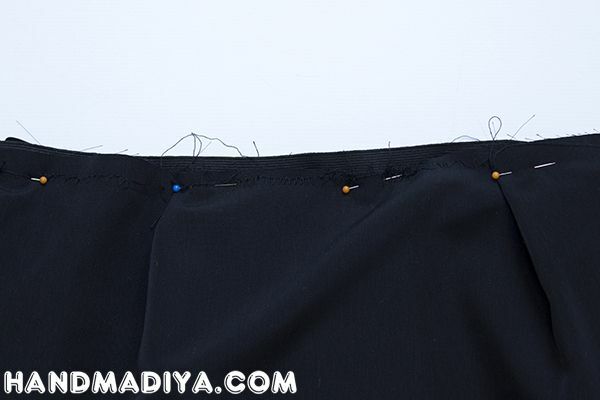 To get a wavy skirt, make a wrinkle at the top of the cut and fix it with pins. We spend the upper hand on the sewing machine. Lateral we connect and we adhere together by means of pins. Also we spend on the sewing machine. Now, in practice, the same thing is done with a black dense cloth. Only now we measure the length a little shorter than the transparent skirt and the width is not two times wider than the waist, but in one and a half, so that the main volume is created only by a transparent upper skirt. Bend the bottom edge of the fabric and stitch it. 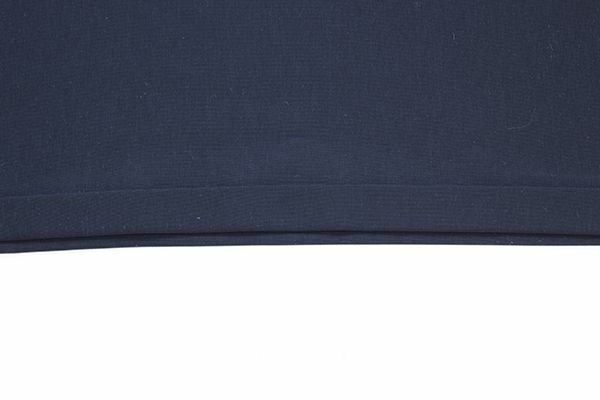 We measure the necessary piece of elastic on the waist. They should easily dress and not press. We cut off two identical pieces. We sew one elastic band to a transparent skirt. 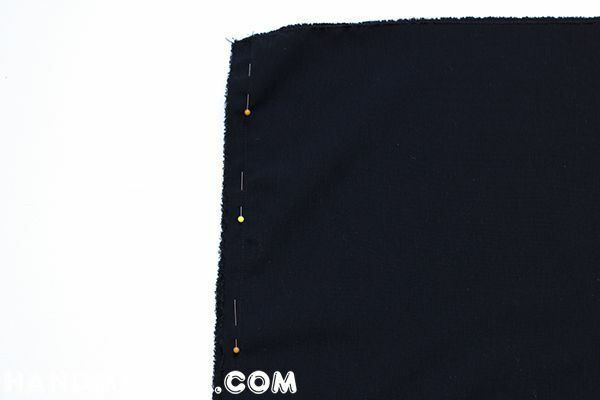 The second elastic is sewn to a black skirt. We put on a black skirt, transparent on top and it turns out such a nice and charming skirt. Such a skirt can be worn with an ordinary T-shirt, then the outfit will be everyday or for a party. If you add a beautiful top to this skirt, then in this outfit you can go even to a social event. So, for an hour we got the original skirt for all occasions.